Since I was young reading have been my passion. Especially when I have my own children, the love to read children’s books became unstoppable. To cultivate the love of reading in my children, I swap books with them. True to the motto, “You read mine and I read yours“. This encourages them to talk and think about the books they were reading. 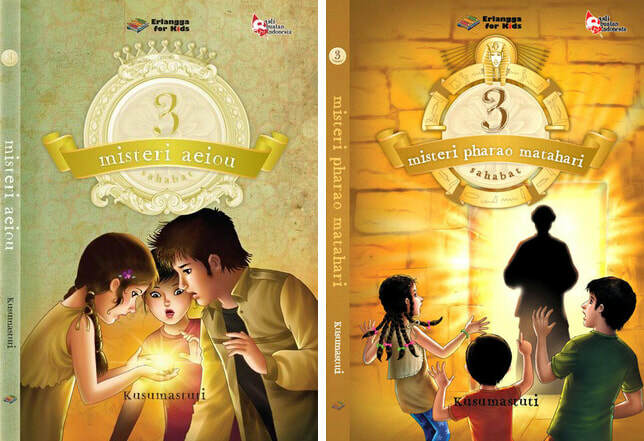 When my children were just toddlers, their fantasies inspired me to write children books. 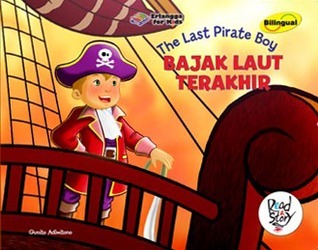 “The Last Pirate Boy” was a result of working together with my child, “25 Inspiring Christmas Stories for Children” was my homage to my elementary school’s friends and “Sonia” was the result of collaboration with a Sausage Company. 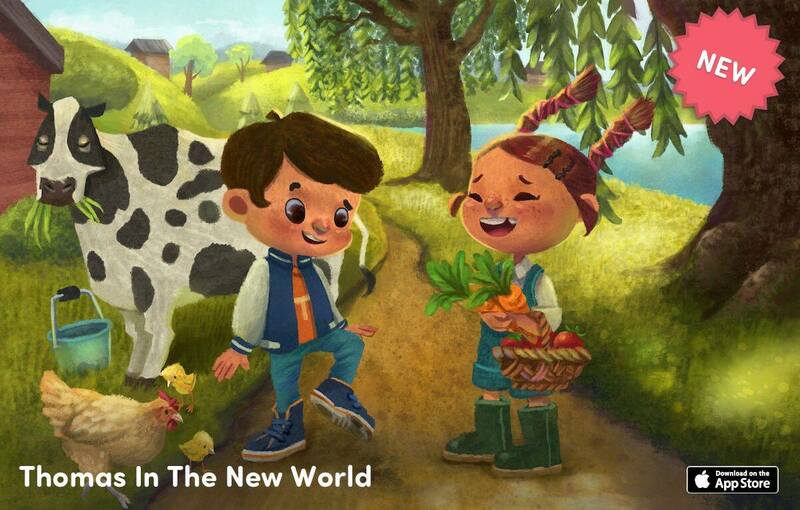 The newest addition is "Thomas' Stories", children stories as a Mobile App. Still related to children’s world, I wrote parenting books. You could enjoy more of these under "Kids’ Education and Parenting Books" section. Then I started to explore other topic, knitting, one of my hobbies. 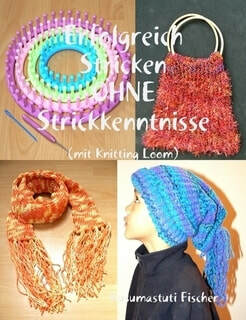 I wrote a knitting e-book in German, including a knitting page.